Great-grandson of composer Jean Sibelius, Lauri Porra began playing the cello at the age of six, but later switched to bass guitar. In addition to his work as a composer for orchestra, film and media, he is a member of the heavy metal band Stratovarius with which he has recorded four albums and performed concerts in over 60 countries. Highly versatile, Porra also&&& leads his own Lauri Porra Flyover Ensemble, combining musical styles ranging from rock and jazz to classical, electronic and film music. 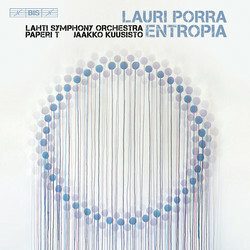 Entropia, his concerto for electric bass and orchestra, was premièred by the composer and the Lahti Symphony Orchestra at the concert that opened the 2015 season, Jean Sibelius’s 150th anniversary year. On this recording, the concerto is preceded by the three-part Domino Suite, which features substantial solos for piano and jazz drum set. 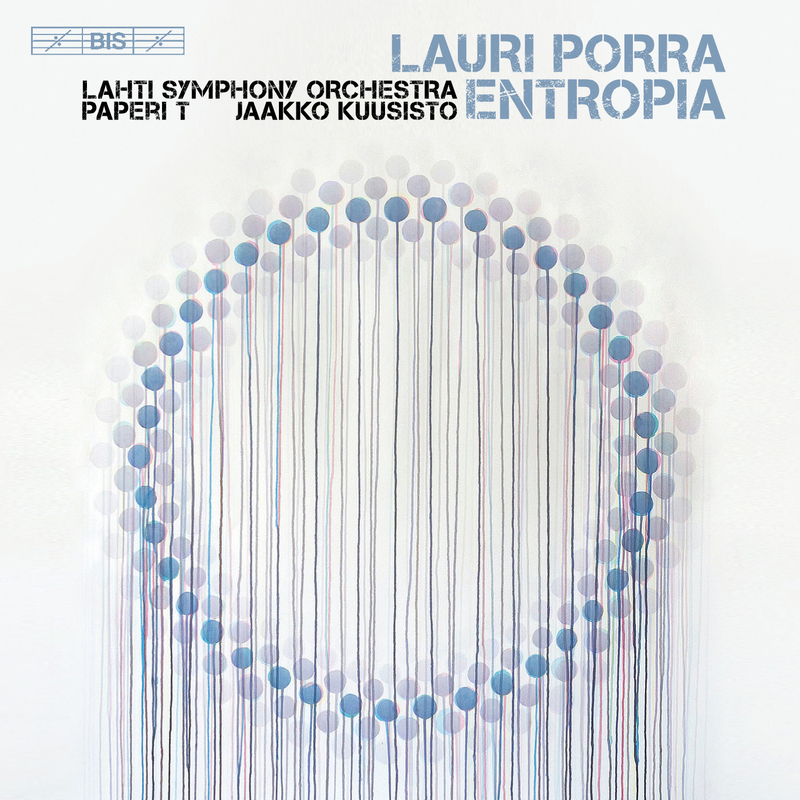 Always open to new collaborations, Porra has also worked with Finnish rapper Paperi T (Henri Pulkkinen) on Kohta, a piece commissioned by the Finnish Radio Symphony Orchestra. The work also exists in an instrumental version and these two incarnations open and close the amply-filled (+ 83 minutes!) disc.